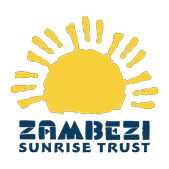 This group of ladies was established by Zambezi Sunrise Trust in the Linda compound area of Livingstone. 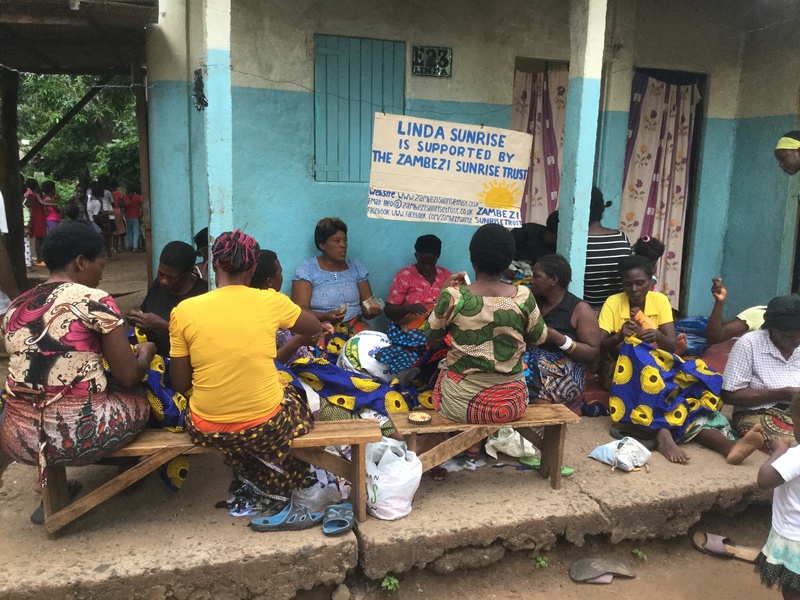 They use the Linda Sunrise structure three days a week to get together, share their experience and talent and make a variety of craft items. 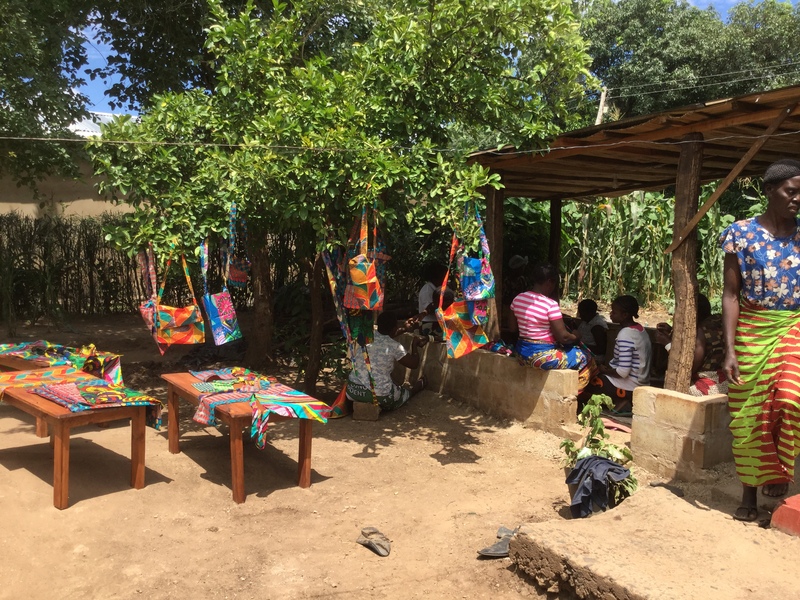 The money they raise through the sale of their handmade bags, aprons, tablecloths, clothes and rugs supplements their incomes and assists in providing regular meals and education for their children. 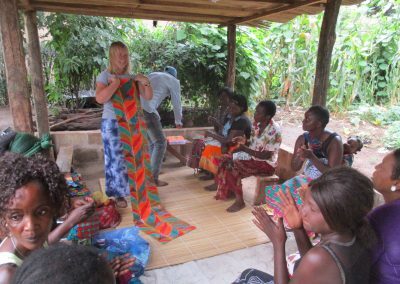 A portion of the profit from each item sold is put back into the group’s funds to buy more materials and ensure its sustainability. 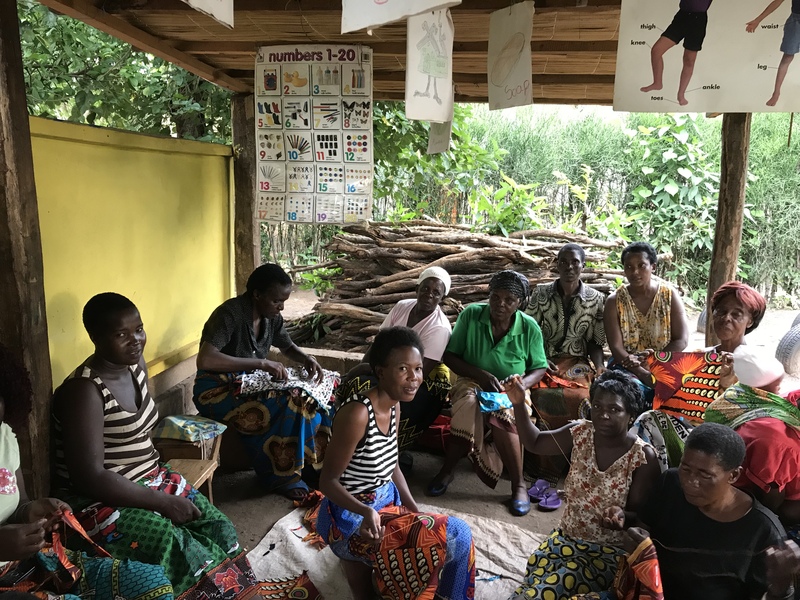 They have now achieved official government registration and have opened a group bank account – the first time the ladies have had access to such a facility. 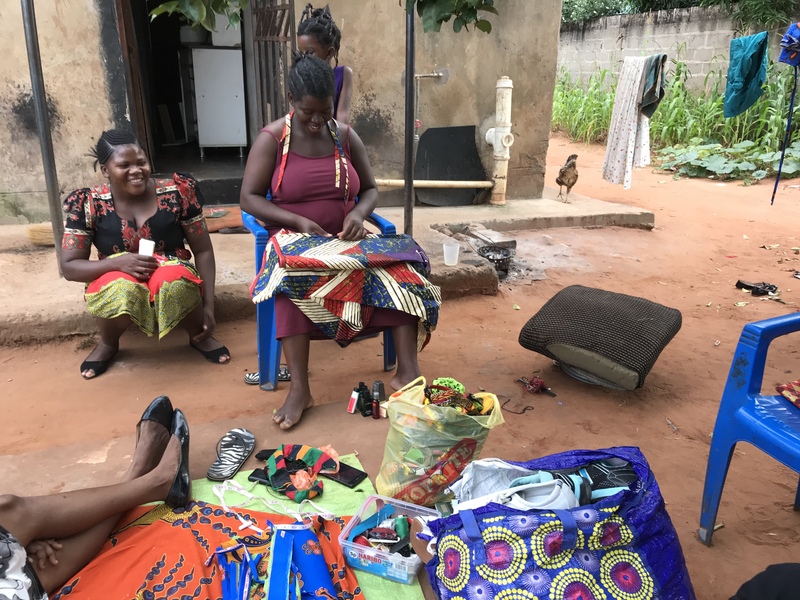 The ladies have even successfully sold items around the world – to visiting volunteers and to Zambezi Sunrise donors who have made requests. 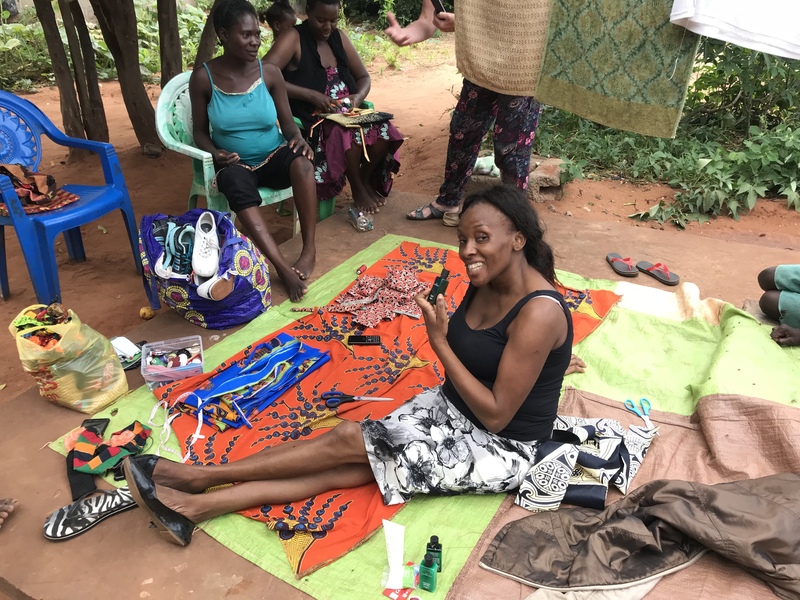 If you would like an item from Tiyese please get in touch! 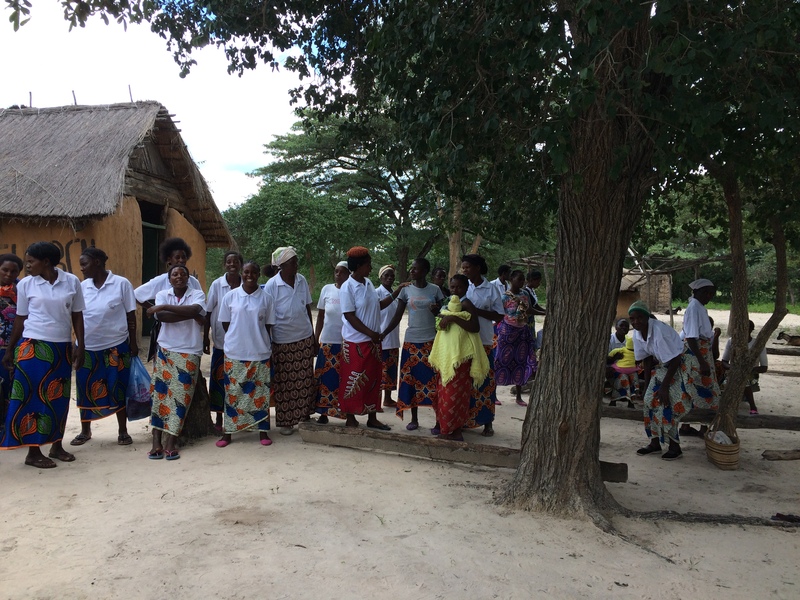 Kupagwa Ni Lilato is a more recent group established by Zambezi Sunrise in the Highlands area of Livingstone. 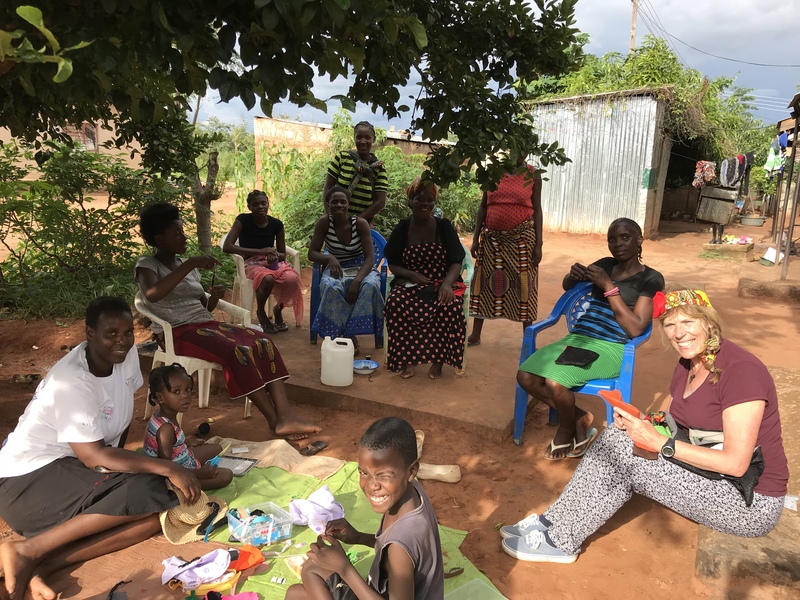 Again, the ladies of this group meet to share their experience for the benefit of the all of them. 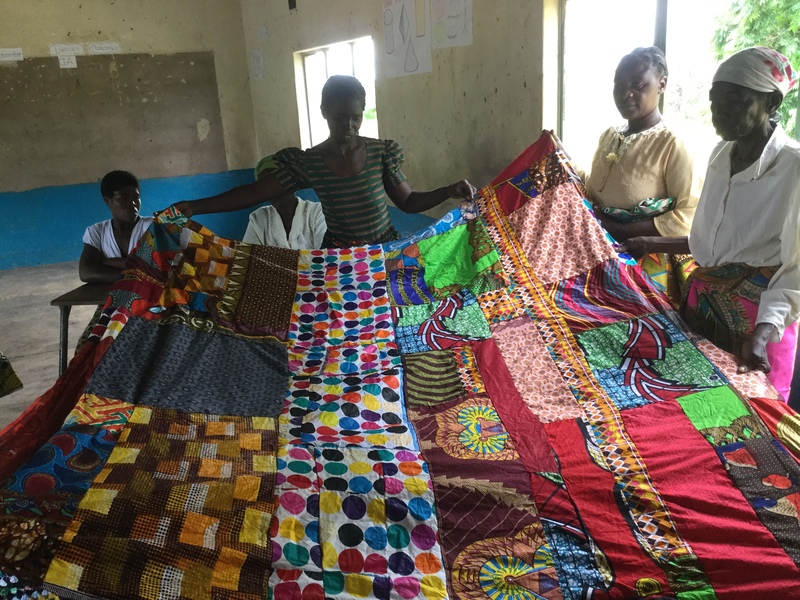 They concentrate on making different items from those produced by Tiyese so that the two groups compliment each other and do not compete for the same sales. 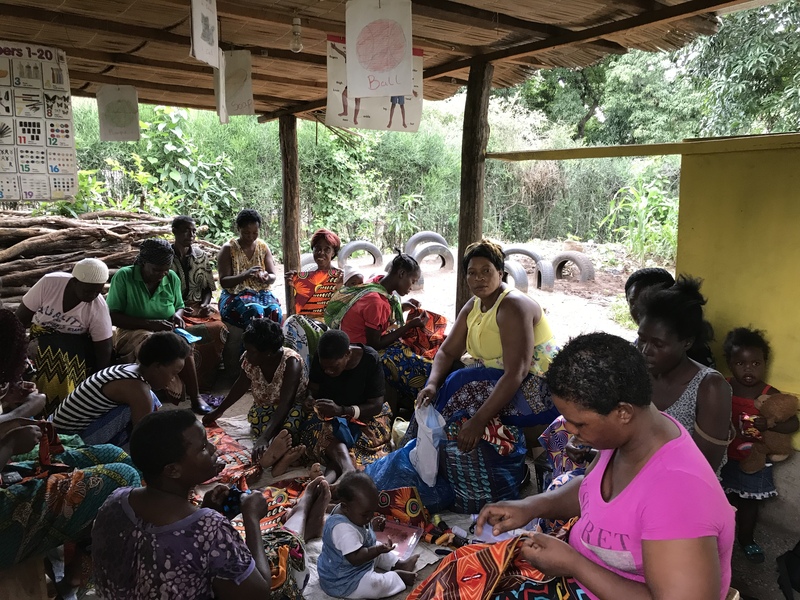 Founded by the irrepressible Sister Immaculata, this programme has branches in several remote rural villages in the Sekute area beyond Livingstone. They are served by very poor roads and are almost inaccessible at times during the rainy season. Ladies there have traditionally been dependant on the (environmentally unfriendly) production of charcoal to supplement their family incomes. 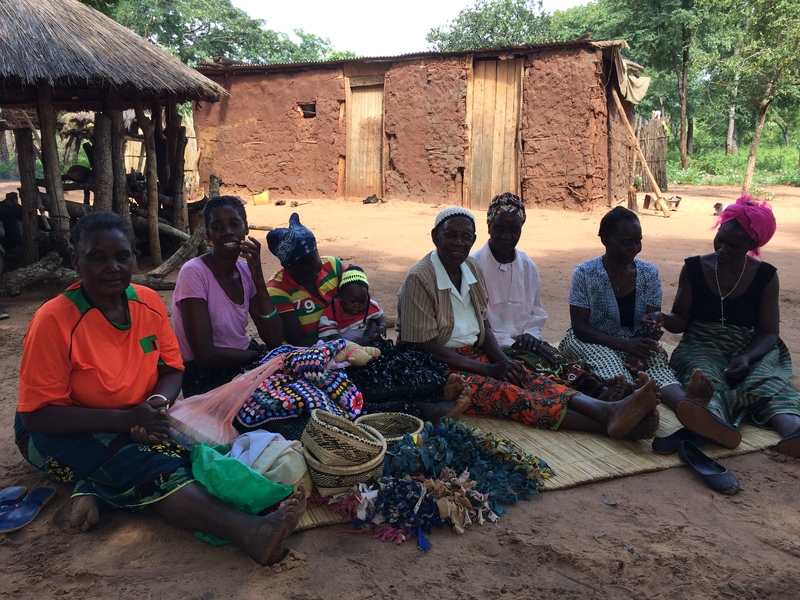 The programme has helped them diversify through setting up craft clubs. 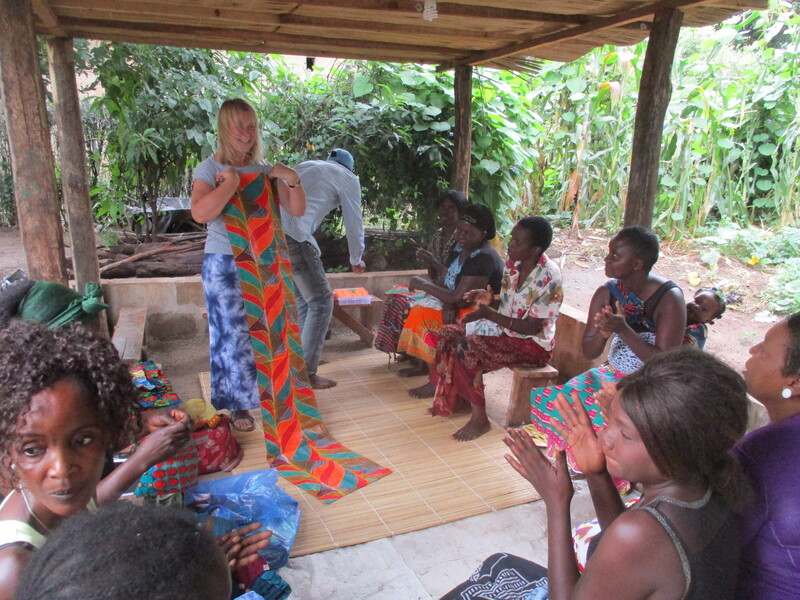 Zambezi Sunrise have been able to assist the latter through the provision of hand powered sewing machines to three village groups. 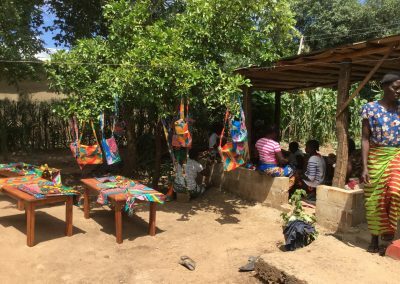 We have also been able to provide examples of craft items made by supporters in the UK for them to examine – and have done the same in reverse.